Our participants fill a variety of entry-level positions, including retail, wait staff, counter staff, maintenance staff, housekeeping and amusement park positions. Am I eligible for the program? 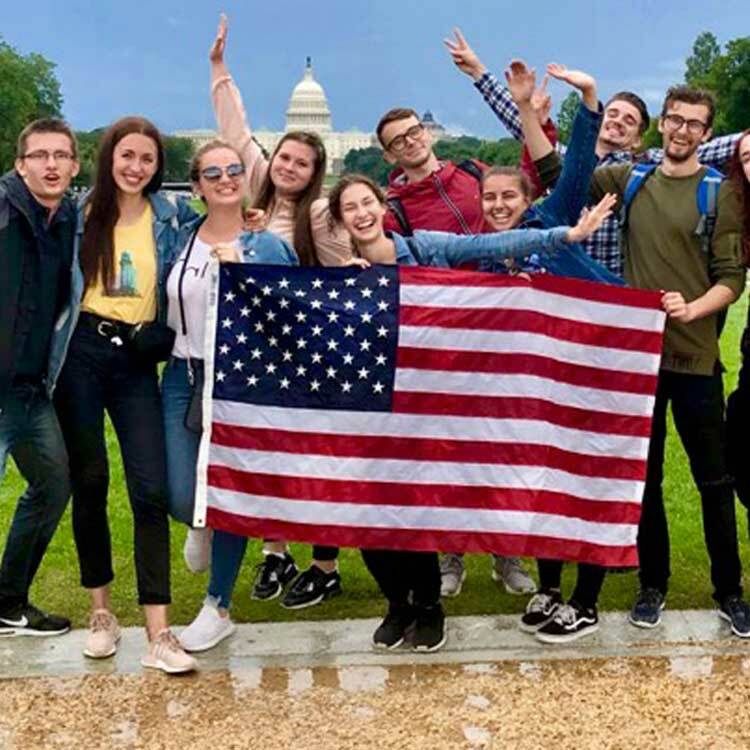 To participate in InterExchange Work & Travel USA, you must be a full-time college or university student between the ages of 18 and 28, proficient in English (both written and spoken), able to work for at least three months, enthusiastic, motivated, and mature. Program fees vary from country to country. The InterExchange representative in your home country will be able to provide you with details about the costs. You will also need to pay the cost of your transportation to and from the U.S., accident and sickness insurance (InterExchange will provide you with access to discounted insurance), housing, and personal expenses. Employers in our program are required to pay you the same wage that they would pay employees from the U.S. Currently, the federal minimum wage in the U.S. is $7.25 per hour, but your pay rate may be higher, depending on where you work and the type of job you perform. Simply fill out an information request form to start the application process. A representative in your country will contact you with more information and a full application. Can I get more than one job? Yes, you are allowed to work at more than one job on the Work & Travel USA program. Please remember that your primary commitment is to your first employer. What am I allowed to do during my time off? You are allowed to do what you like with your free time, provided you obey U.S. laws and Work & Travel USA program rules. There may also be additional rules for your employee housing that you must follow. 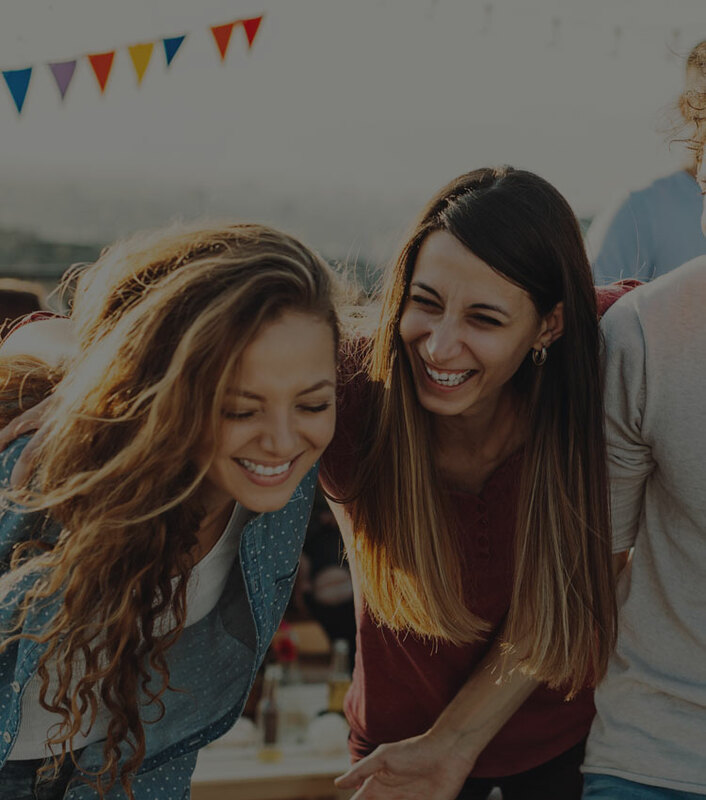 You are strongly encouraged to learn about American culture by participating in cultural activities offered by your host community and surrounding area. How can I participate in the Work & Travel Year USA program for citizens of Australia and New Zealand? If you are a citizen of Australia or New Zealand, you can work for up to 12 months in the United States. Enrolled full-time and pursuing studies at accredited post-secondary, classroom-based, academic institutions physically located * outside of the United States and have successfully completed at least the first year of postsecondary academic study, or graduated within the last 12 months. Proof of sufficient funds - at least $2,000 USD in your bank account. For more information regarding the application and job offer process, please contact InterExchange or a representative in your home country regarding the next steps. What if I have not received my Social Security card? If six weeks have passed and you have not received your card, call the Social Security Administration at 1.800.772.1213. Have your Social Security receipt ready. If you have additional questions, contact InterExchange. Important: Your Social Security number is yours alone. Do not allow others to use your number. Record your number in a safe place in case your card is lost or stolen. Protect both your card and your number to prevent misuse. What should I do if I lose my passport or other documents? If you lose your passport or visa, contact your embassy or consulate as soon as possible so that they can assist you in obtaining new documents. A list of embassies and consulates is included in your Inside the USA guide. If you lose your DS-2019 Form, please contact InterExchange during regular office hours (9:30 a.m. – 5:30 p.m. Eastern Time), and we will provide you with a replacement form for a $10 fee (not including cost of shipping). If you lose your I-94 Admission/Departure Card, you will need to contact U.S. Citizenship and Immigration Services to apply for a replacement card. If you lose your Social Security card, you do not need to replace it as long as you know your Social Security number or have a photocopy of the card. If you would like a replacement card, contact the Social Security Administration. SEVIS is an abbreviation for the Student and Exchange Visitor Information System, a database maintained by the U.S. government to keep track of the addresses of students and exchange visitors. You MUST register in SEVIS within 10 days of your arrival in the United States. The U.S. Department of Homeland Security requires registration. If you do not register in SEVIS, you may be subject to arrest or deportation. If I change my address, do I need to register my new address in SEVIS? Yes. Every time you change your address, you should register your new work address and your physical housing address online or over the phone. No P.O. Box addresses should be entered. What if I want to stay and work longer? You are only allowed to work during the dates that are listed on part 3 of your DS-2019 Form. Under no circumstances can the dates or your J-1 Visa be extended. You are allowed to stay in the U.S. and travel for 30 days after the dates listed on part 3 of your DS-2019, but you are not allowed to work during this time. If you have any questions regarding the dates you can work, or the dates you can stay in the U.S., please call InterExchange at 1.800.621.1202. What if I would like to work longer than my commitment date, but there is not a position with my current employer? Please call InterExchange Work & Travel USA at 1.800.621.1202. We will try to match you with another employer who is looking for staff. Please note that, in most cases, employers will only hire students who are able to work for at least three weeks. What should I do if I am not meeting my employer's expectations? First, talk with your employer. Often, problems are a result of miscommunication. If you are unable to resolve the problem, please call InterExchange for assistance. We will be happy to help you in any way we can. What if I'm injured on the job? All job-related injuries are covered by Workers' Compensation insurance. Your employer should refer to their Workers' Compensation policy. How do I book my flight home? How do I change my flight? In general, you should contact your airline directly for flight changes and availability. In some cases you might have special instructions on how to book or change your ticket that were provided by our cooperator in your home country. Please refer to the program materials that you received before departure.